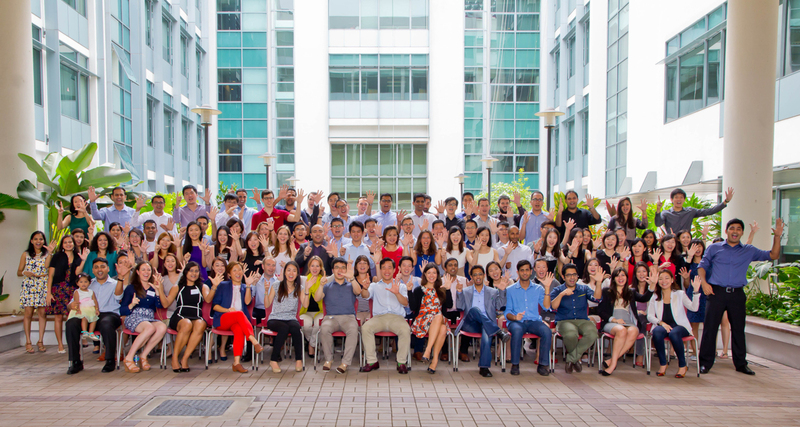 I was already super excited about INSEAD after connecting with a handful of classmates and alumni over the past few months in the US. 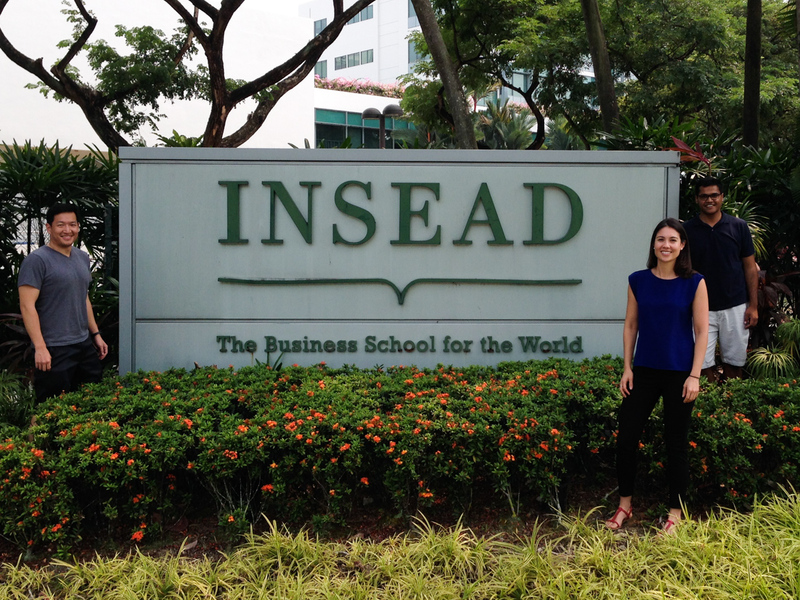 Then Brandon and I visited the INSEAD campus in Singapore for Welcome Day, which verified what an exciting year we have ahead! 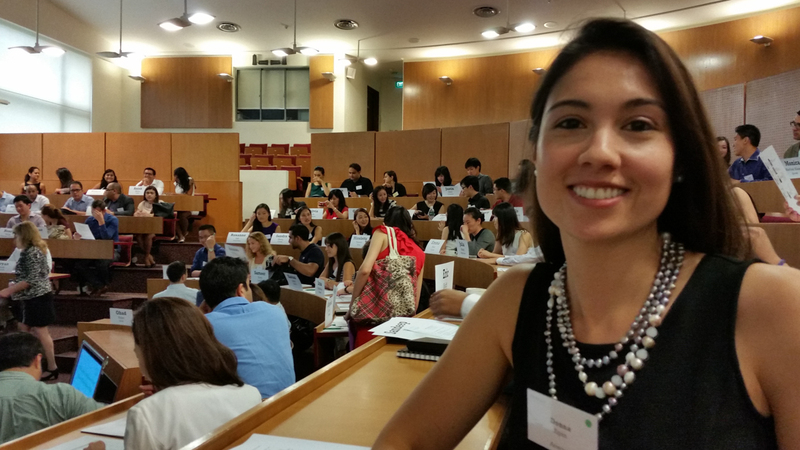 There were about 120 INSEAD’ers from my graduating class there from all over the world. Everyone had a unique background. For example, we shared a lunch table with a classmate who was born in India but raised in Singapore and worked for a start up in South Africa. Turns out, this is a typical description for those who will be attending INSEAD! We checked into the Residences on the Singapore campus on Halloween and began exploring Singapore, beginning with their delicious and cheap street food. Immediately after getting some sustenance, Brandon was seeking out the electronics mall (Sim Lim) to shop for camera lenses and drones. 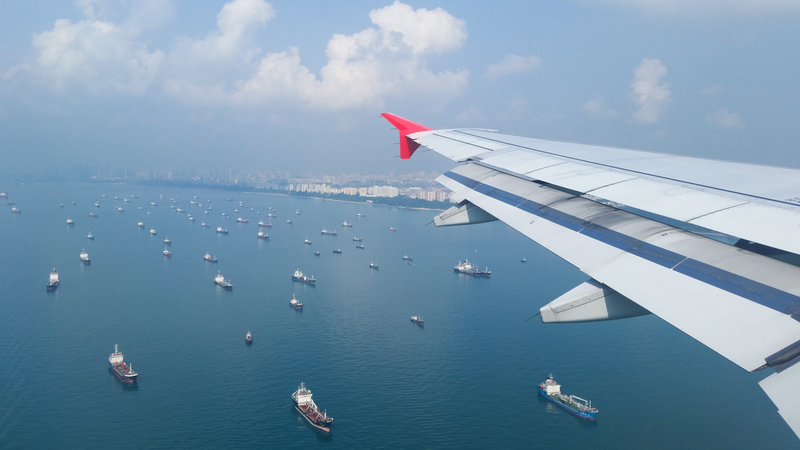 We took subways everywhere – they are clean and easy to follow in Singapore – and quickly learned that Singapore is not a place to break rules. 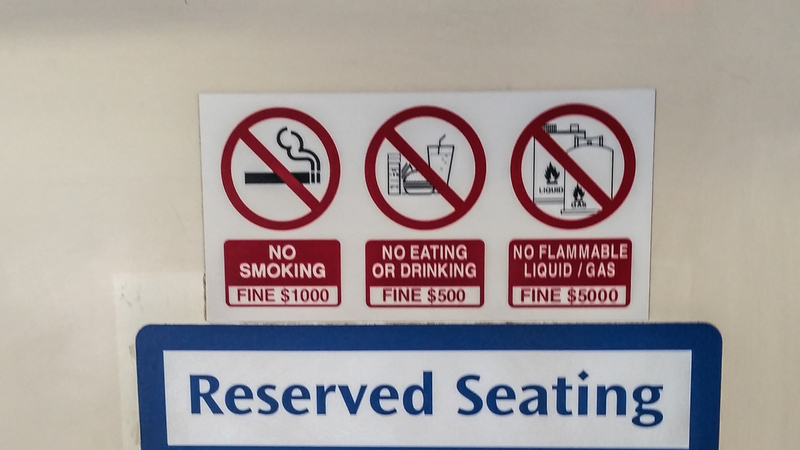 For one, there was signage everywhere that fines of $500 – $1000 if you ate or drank in the subways! 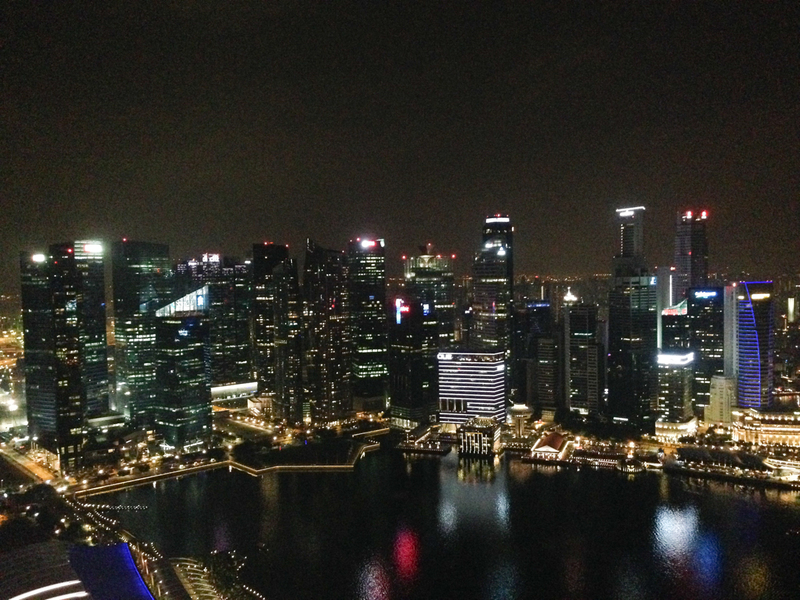 As a result, Singapore was spotless, which also made it more enjoyable for us as tourists. We called it a night relatively early since the next day would be a full day of networking and meeting my future classmates at the INSEAD Welcome Day. The next morning, I made plans to finally meet JK, who was generous enough to lend me her room/apartment in Shanghai for 3 weeks this past summer after a quick WeChat conversation! Since I essentially lived her life in Shanghai, I filled her in on what she missed during her summer months in Argentina where she was learning Spanish. As suspected, she was awesome and it was great to meet her. After JK, Brandon and I enjoyed our first coffee and then the Welcome Day kicked off with networking and more coffee (thankfully) and then a mock MBA strategy class. Unlike undergrad classes, this one kept my attention for the full 1.5 hours – hopefully all of INSEAD’s classes will follow suit! 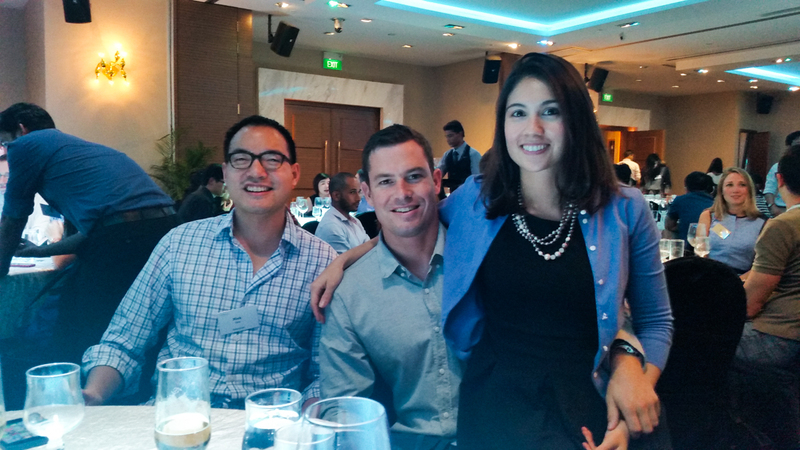 We also had a chance to hear a panel of alumni talk about their experiences at INSEAD. They unanimously agreed that one of the most beneficial aspect of the program were the people they met throughout their experience. The Welcome Day wrapped up with a nice dinner before we all went out to the rooftop bar of the Marina Bay Sands, Ku De Ta. With mixed drinks priced at $24 and beers at $18, I learned how important apartment pre-parties must be at INSEAD. Brandon also learned, the hard way, that dress codes are enforced. Unbeknownst to Brandon, Ku De Ta’s dress code did not permit slippers, which are sandals to those of us from the US. We quickly devised a plan with one of the guys from INSEAD. We would all head into the bar together, leaving Brandon outside temporarily. I would then sneak my classmate’s shoes back out of the bar in a purse, rendering him temporarily shoe-less and voila, Brandon would be let into the bar. It worked! I foresee more good friendships forming along these lines next year! The next day, Brandon and I were invited to play beach volleyball with one of my classmates and her friends. 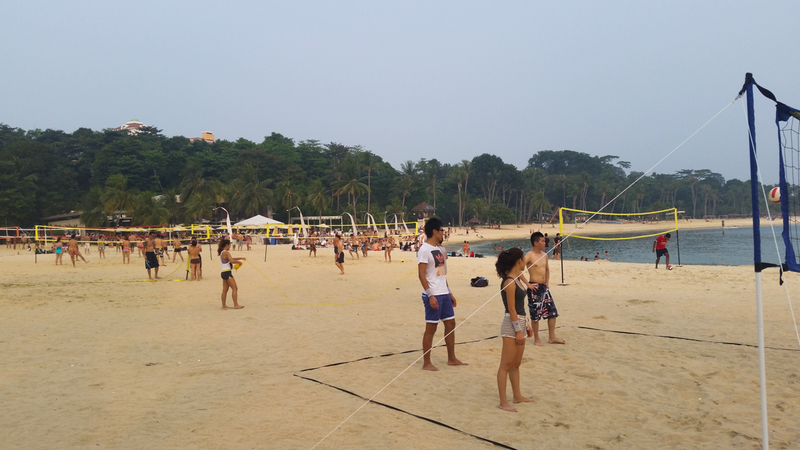 We ended our trip to Singapore on the beach playing volleyball and eating refreshing watermelon to cool off! Next up would be Brisbane to visit Brandon’s friends, Kevin and Andrea.